Cholesterol, a waxy substance is found in the lipids (fats) in the blood. Your body requires cholesterol for building the healthy cells. But having high cholesterol levels can enhance the risk of the heart diseases. High cholesterol levels lead to the development of the fatty deposits in your blood vessels. These fatty deposits obstruct the flow of the blood through arteries. Thus, the high cholesterol levels increase the risk of heart attack and stroke. Changes in the lifestyle are very effective in lowering the cholesterol levels. Similarly, juices also work wonder in lowering the cholesterol levels. 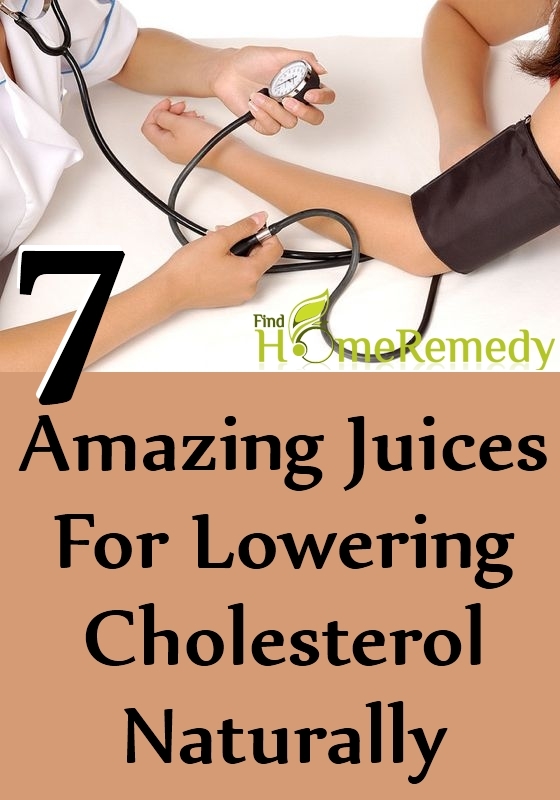 In this article, we are going to share some amazing juices for lowering the cholesterol levels. 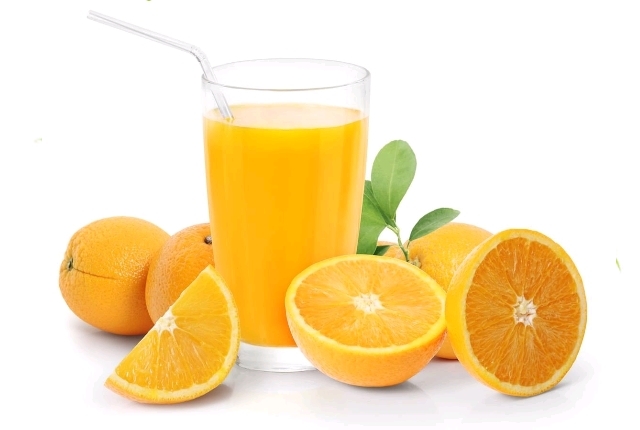 Orange juice is so effective in lowering the bad cholesterol. It is also very beneficial in elevating the HDL cholesterol (good cholesterol). The orange juice is very helpful in promoting the cardiovascular health. The consumption of a glass of an orange juice reduces the risk of stroke by twenty-five percent. Hence, daily intake of orange juice is highly recommended in order to lower the high cholesterol levels. Carrot juice is considered as the king of all vegetable juices. This is because of its extraordinary health properties. 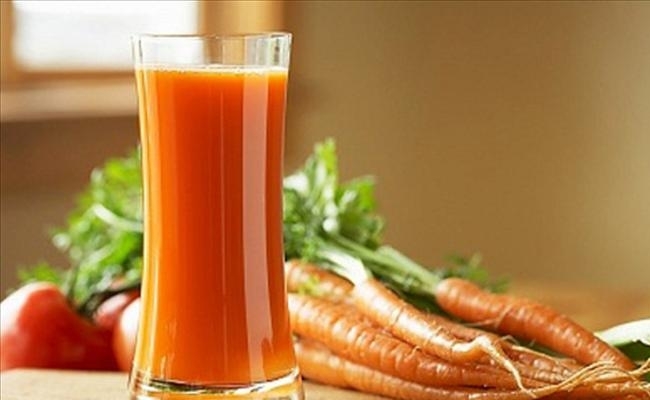 Daily intake of the carrot juice is very helpful in releasing the excess fats and stale bile. By reducing the fat levels, carrot juice reduces the cholesterol levels. Vitamins and minerals in this root vegetable are extremely beneficial in strengthening the teeth and bones. We all know that beetroots are one of the amazing foods. 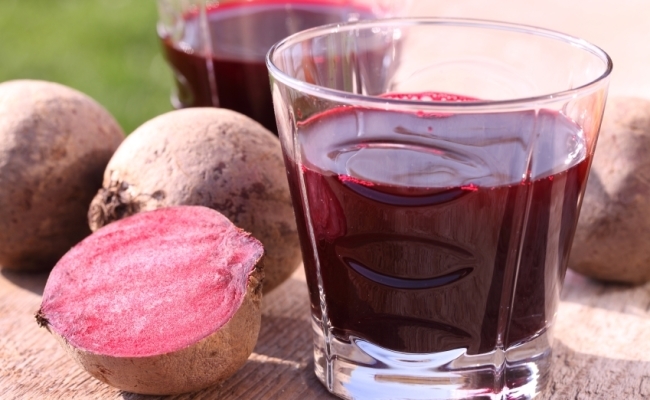 The juice of the beetroot is very effective in keeping you overall healthy. It improves your blood circulation and removes clots. It helps in reducing the cholesterol levels. It also encourages the normal bowel movements and keeps the constipation at bay. You can make beetroot juice by combining one beetroot with one tomato and two carrots. Mix these ingredients with the help of a juicer. You can add some cold and boiled water if the beetroot juice is very thick. Consume this juice for lowering the cholesterol levels. Celery contains many nutrients that work wonder on the human body. It has the ability to lower the cholesterol levels in the blood. Hence, it is highly suggested to consume the celery juice on a regular basis. This juice is highly beneficial in alleviating the arthritis and rheumatic complaints as well. It gives you relief from the skin diseases and rashes, upset stomach, gallstones and digestive system. 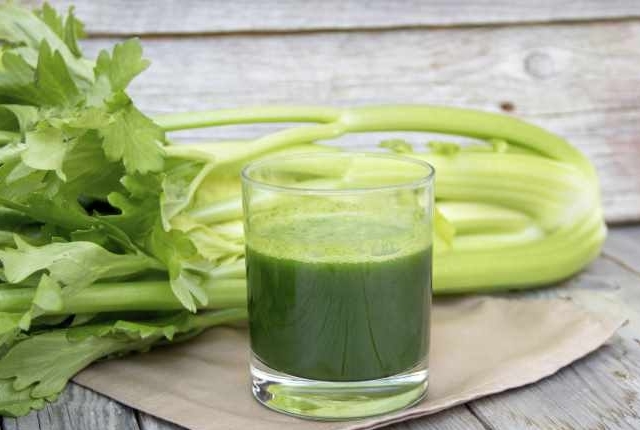 The regular ingestion of celery juice supports electrolyte balances and optimum filtration. Another amazing juice that works great in lowering the cholesterol levels is apple juice. In addition to lowering the blood cholesterol levels, apple juice aids the liver function. It is very good for healing and cleansing the internal inflammation. High mineral content of apple juice is very useful in normalizing the intestines. It has a detoxifying effect on the body. Apple juice also heals the muscle disorders. 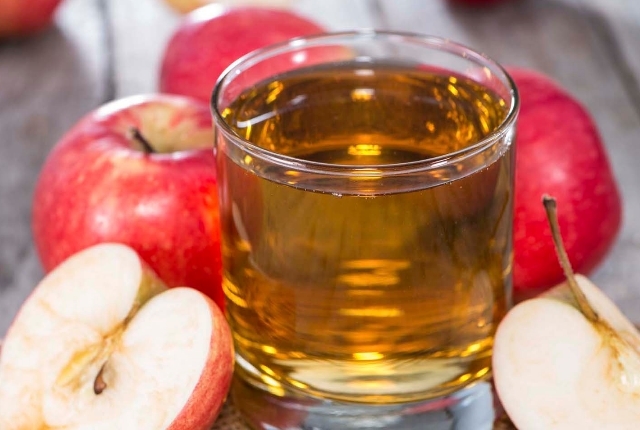 All these benefits can be enjoyed by consuming twelve ounces of apple juice per day. 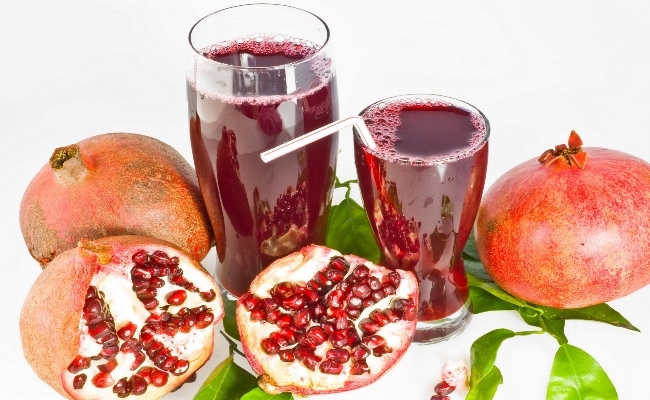 The juice of the pomegranate seeds work wonder in reducing the cholesterol levels in the blood. One study revealed that the intake of the concentrated pomegranate juice reduces the total cholesterol levels in the type 2 diabetic patients with hyperlipidemia. 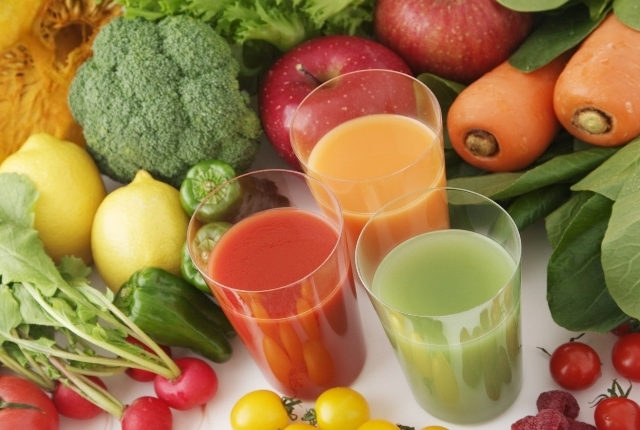 The vegetable juice has capability of reducing cholesterol levels in the blood. Green pepper and grapefruit are required for making this vegetable juice. Take the green pepper and grapefruit. Finely wash both these ingredients and cut into small pieces. Mix those chopped pieces by adding the adequate amount of purified drinking water. Mix evenly and pour the juice into a glass.